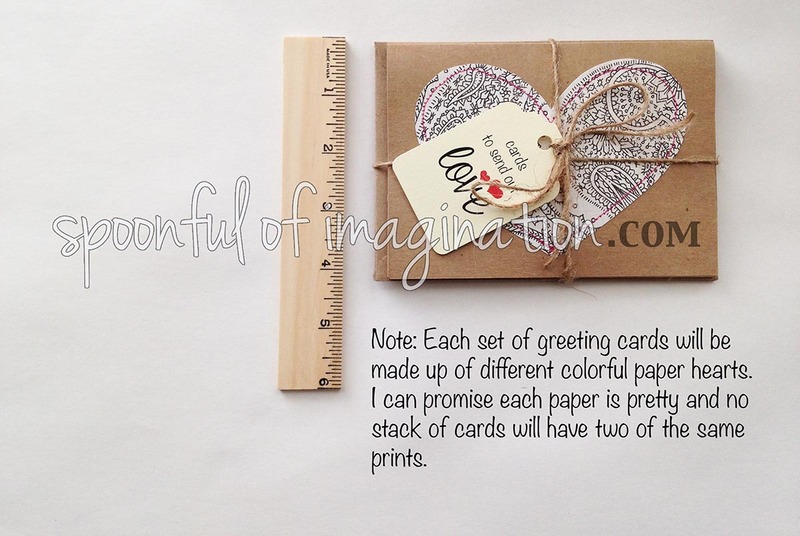 This is a listing for ONE set of four greeting cards. 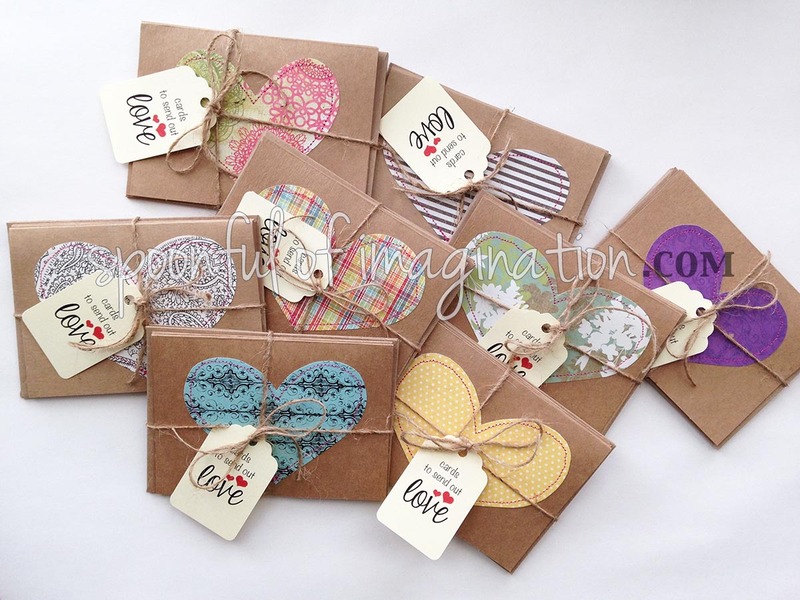 Each card has a fun heart sewn onto the card stock card. 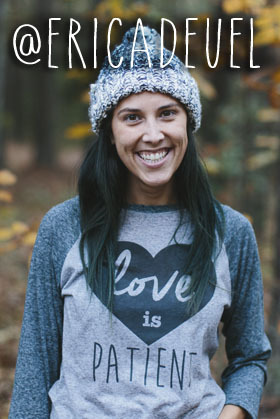 They are a simple way to send out love to those you care about. 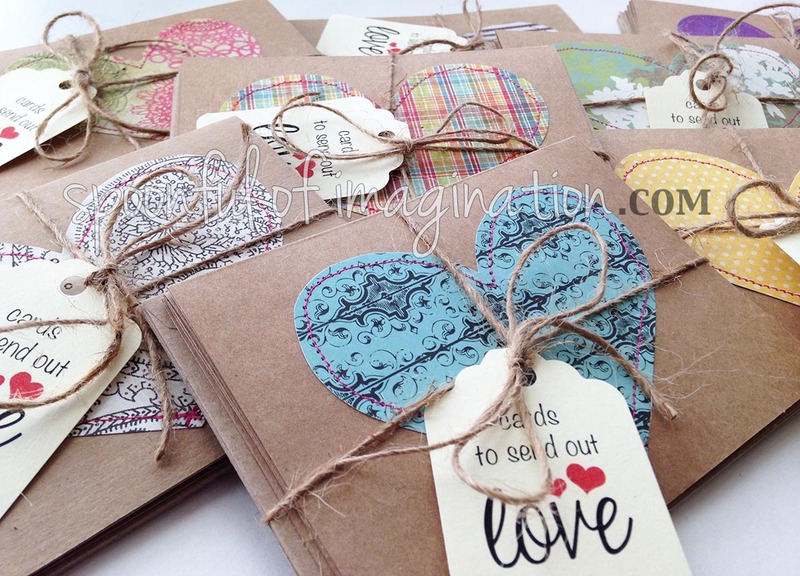 I have packaged them pretty with a little card, so they would make a great gift too! Ready to ship!